Install all types of wood flooring. Genuine hardwood floor installers are fully qualified craftsman. Bring your existing worn hardwood floor back to life using the best stains and finishes available. Professional hardwood flooring sanding by our experts to refurbish that old solid hard wood floor. 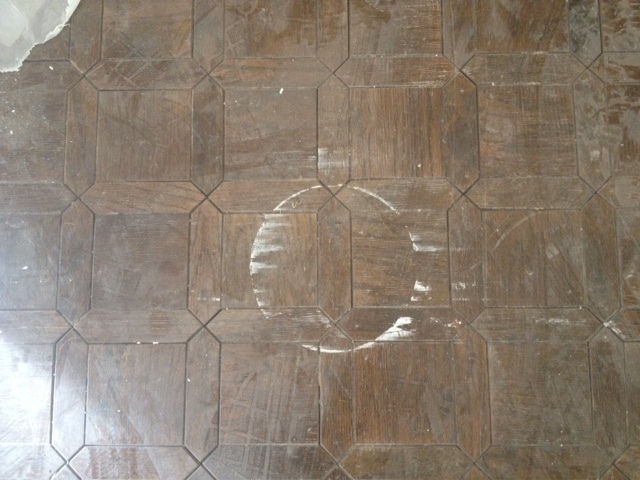 Our hard wood restoration qualified craftsmen will restore your hardwood floor to past glories. WHY CHOOSE ATLAS WOOD FLOORS? 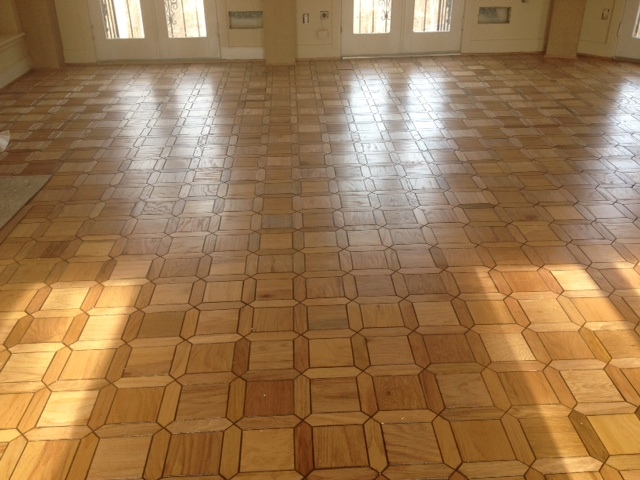 Our Atlas Wood Floor team consists of the best and most experienced hardwood floor mechanics in the the Maryland, Virginia and Washington, DC area.Established in 1989, Atlas Wood Floors has been offering wood floor service to builders, contractors, and homeowners for over 21 years. Atlas Wood Floors is a bonded, insured, and licensed hardwood flooring company. We specialize in the installation and refinishing of traditional, solid, hardwood floors. All of our work (labor) is backed by a one year warranty, and our customers value our high quality, warranty backed work. Atlas Wood Foor customers also appreciate the attention to detail and prompt service that we deliver on a regular basis. Check out what our custmers say. 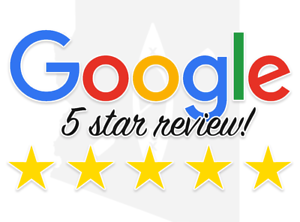 Read what clients say about Atlas Wood Floors on Google! Atlas Wood Floors is a bonded, licensed and insured hardwood flooring company, specializing in the supply and installation of traditional solid hardwood floors and refinishing of existing floors. * All of our work (labor) is backed by a one year warranty.